Prague is one of the most interesting places to visit at Christmas due to the nostalgic atmosphere that characterizes the city. Wandering around its markets, watching fireworks on top of landmarks… Enjoying the last days of the year in Prague and making it an unforgettable experience is quite simple! When Prague celebrates Christmas the city transforms itself into a true fairytale. The cold goes with the typical mist of these days, and the Christmas lights illuminate the decorated streets of Prague giving it all a special halo. In the centre of the Old Town Square (Staroměstské náměstí) stands a big Christmas tree, while a living nativity scene and a few choir groups give the most traditional touch to these festivities. Discovering the Christmas fair in Prague is one of the essentials in order to properly live the Czech Christmas. 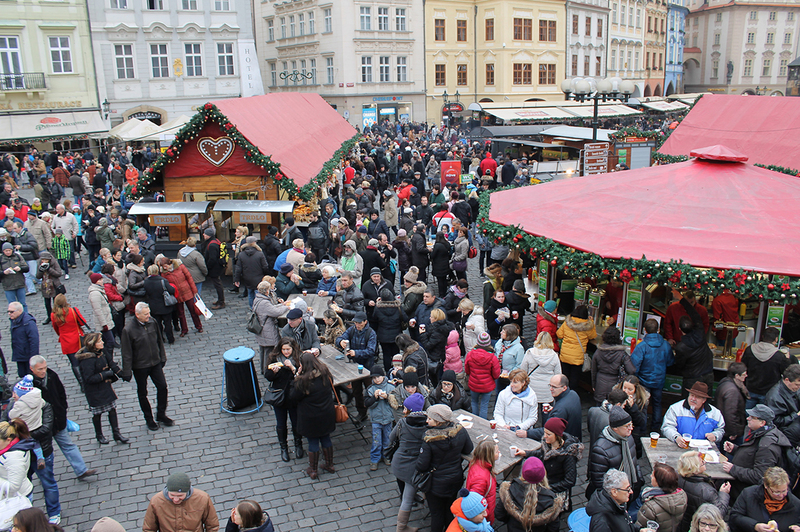 From December 1 2018 to January 6 2019 the Christmas markets (Vánoční trhytrdelník) take the city center. They are wooden huts in which you will find traditional crafts and Christmas decorations (ornaments, candles, toys, dishes, mistletoe, lights, figures…). You will also be able to enjoy all kinds of traditional food and drinks of this season, such as the trdelník (a kind of roll with cinnamon and sugar), medovina (mead) or hot wine. Access is free. The biggest and most famous one is the Christmas market in the Old Town Square, where you will find a lot of huts, ornaments and also musical performances. Other big Christmas Markets are located on Wenceslas Square (Václavské náměstí) and Náměstí Míru square, while the little fairs are in the Republic Square (Námestí Republiky), the Malé náměstí square and the Tylovo square (Tylovo náměstí). And “a must” is the Havel Market (Havelske Trziste), a permanent market from 1232 and the oldest Prague Christmas market. The traditional Christmas dinner is one of the most special occasions in Prague. The best way to enjoy it would be by being a guest at a native’s home and live how is a real Christmas family dinner. However, if you have accommodation in Prague there are some restaurants that offer a similar menu. Of course, not all of them are open during these days, so you should check which restaurants are open at Christmas and book in advance to have a table. The Christmas dishes are quite varied, but there is a main ingredient of the traditional Christmas dinner: the carp (Kapr). Fried carp, carp soup or breaded carp accompanied by salad potato are some signature dishes. In fact, you may be surprised to find aquariums and fish tanks with carps at any Christmas market in Prague. That’s because children are responsible for choosing the carp to be cooked at Christmas, which remains in their bathtubs until the big day. Some children prefer to save them and return them to the river. 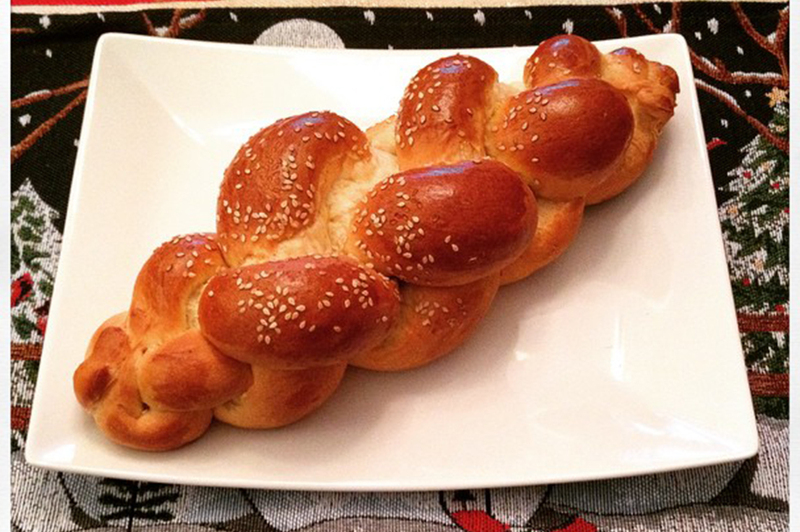 Other dishes that can not miss on any Christmas table in Prague, fish soup, mushrooms, potato salad and the traditional Christmas bread called vánočka. The city also has several activities to do with your partner, family and friends, so that everyone has an unforgettable experience. For those couples that want to celebrate the New Year in Prague, there isn’t a better plan for romantics than spending the New Year’s Eve on a cruise along the Vltava river. It may seem a luxury activity, but the fact is that a cruise in Prague is cheap compared to other cities like Paris or London. For Jazz lovers it is recommended The Jazz Cruise Through Prague, which it has a buffet and bar service while a Jazz band plays during the evening. 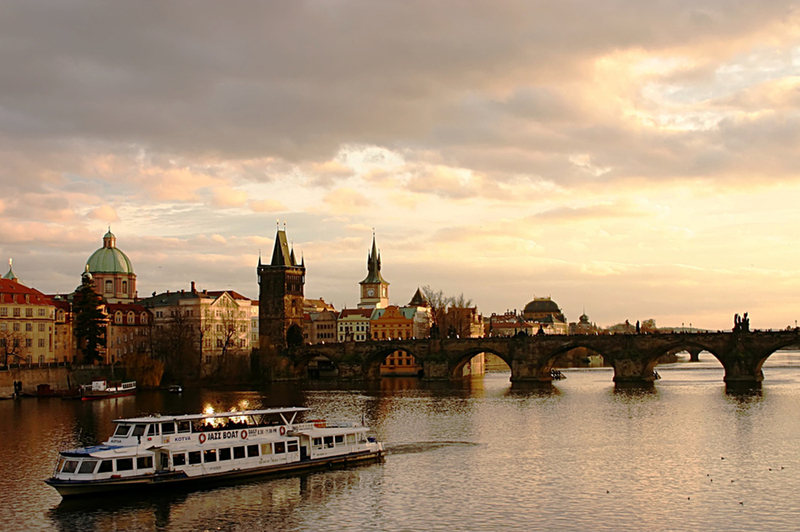 The cruise includes attractions like Prague Castle, Charles Bridge, the National Theatre, Prague Parliament, Malá Strana and the Vysehard Fortress. If you prefer a dj rather than a jazz band, there is The Prague Party Boat, which pretty much offers the same but with a DJ that plays a selection of music from the 80s to present time. 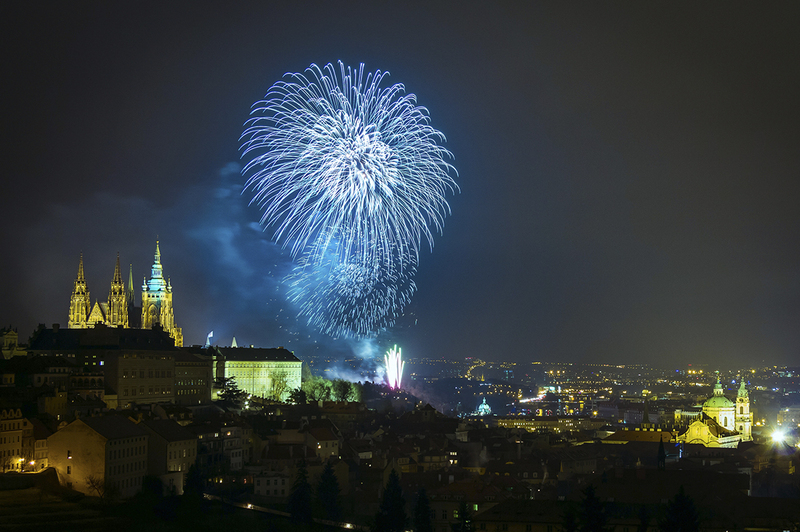 For those traveling with kids, the Prague City Hall organizes a New Year’s day family fireworks in January 1st at 6 pm. Each year, and for ten minutes, the fireworks have a different theme. The best way to enjoy them is finding a high area of the city like the Prague Castle, Letná Park (Letenské sady), Petřín Hill or from the various bridges in the city: Charles Bridge (Karlův most), Legion Bridge (Most Legií), Mánes Bridge (Mánesův most) and the Čech Bridge (Čechův most), among others. However, there are good views from other areas of the old town, such as the Old Town Square, where many young people start the party under the astronomical clock. As usual in many cities, Christmas and New Year’s concerts are also important in Prague. The Prague Symphony Orchestra is usually in charge of both, playing classical repertoire and sometimes honoring some Czech composers. 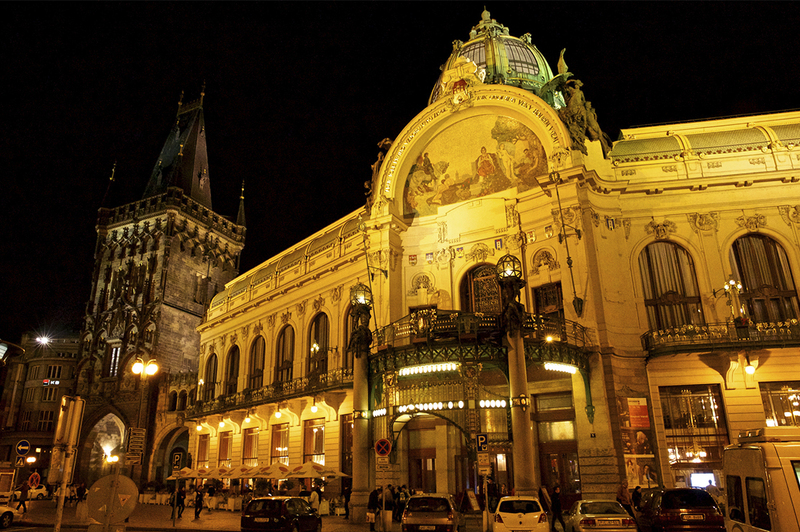 Its performances take place in emblematic buildings of the city, including the prestigious Rudolfinum’s Dvořák Hall (on December 25th from 8 pm), the Basilica of St. James (Bazilika sv. Jakuba Většího) or the Prague’s Municipal House Prague (January 2nd from 8 pm).